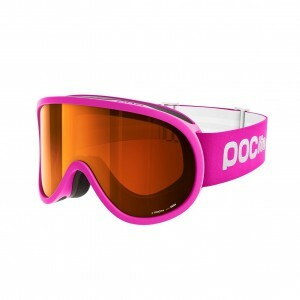 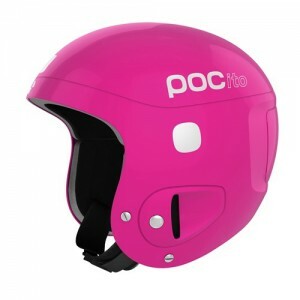 The POCito Iris goggles are identical to POC´s adult Iris goggles, just smaller. 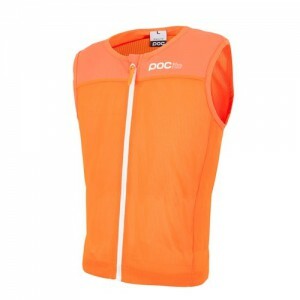 The color is fluorescent orange or pink with reflective patches on the straps. 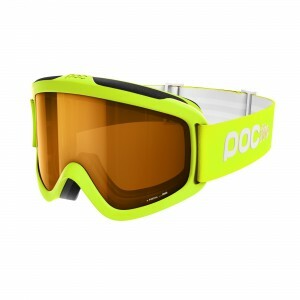 Double lensed goggles with splendid optical qualities for those who demand good vision and durability in any situation. 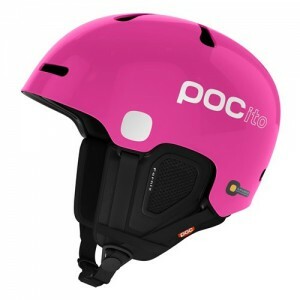 Triple-layer face foam, advanced polycarbonate/cellulose propionate double-lens, a soft conforming polyurethane frame and high-quality straps with silicone on the inside for grip. Lenses are anti-fog and anti-scratch treated. 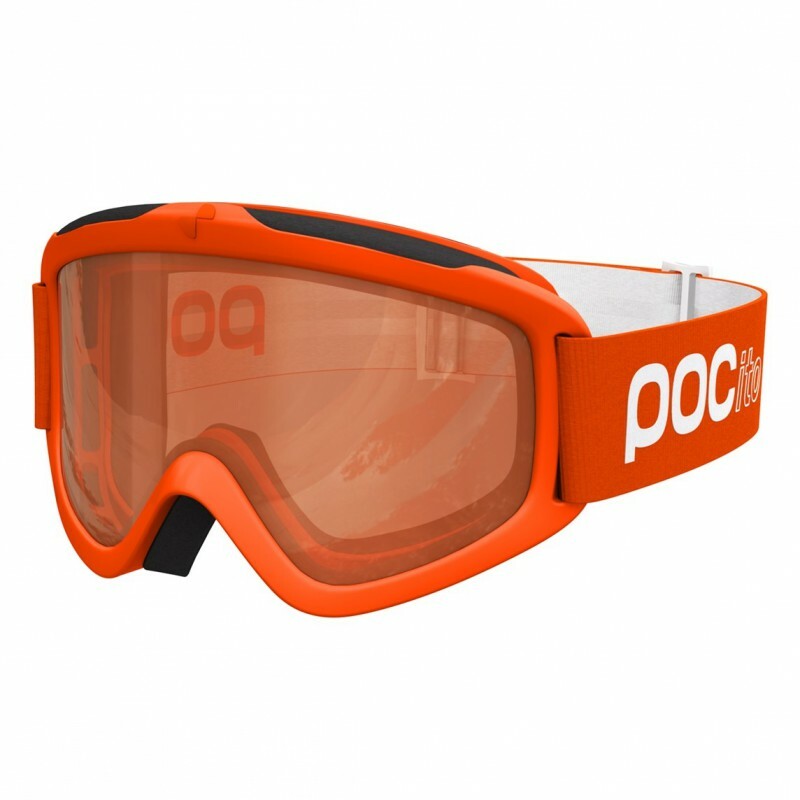 The double lens has an outer PC lens for penetration resistance and inner lens of cellulose propionate plastic to prevent fogging.